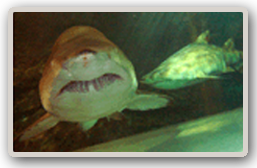 Oceanworld Manly Manly is one of Sydney's most popular destination. 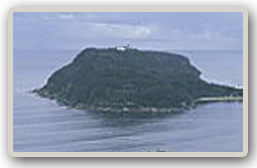 Full of attractions and exciting activities including Manly Beach, Oceanworld, kayaking, swimming, tennis, golf, beach volleyball, scenic and historical walks, art, parasailing, scuba diving, fishing, dining and so much more. 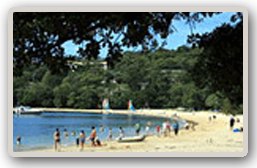 Balmoral Beach is an urban locality in the suburb of Mosman in northern region of Sydney.The locality is mostly known for its beach, officially divided into Balmoral and Edwards Beaches. Expensive residential real estate on the surrounding “Balmoral Slopes” benefits from the views and beach proximity. 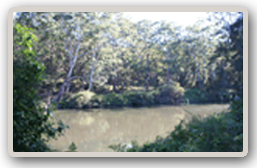 Lane Cove National Park The National Park with native birds, bandicoots, tawny frogmouths, lace monitor lizards and other wildlife, set amongst native woodlands and eucalypt forests, the tourist park is only 10kms from the Sydney CBD. Featherdale Wildlife Park . 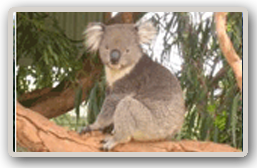 217 Kildare Road Doonside Sydney, Just one hour out of Sydney this is Australia's largest private collection of native animals. In a bush land setting, the collection includes koalas, wombats etc. Palm Beach, This is the northernmost suburb of Sydney, less than an hour drive from the Opera House, Sydney Harbour Bridge and the CBD. 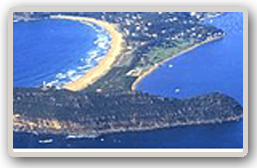 Nestled on a landmark peninsula, it is blessed with a unique contrast of lush evergreen bushland and beaches of golden sand. 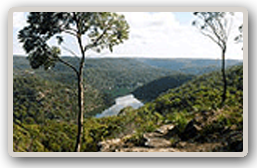 Berowra Valley Regional Park is a bushwalkers' paradise. The Great North Walk passes through the park on its way from Sydney to the Hunter Valley and there are plenty of other interesting tracks and fire trails. Backpack camping is permitted at approved locations along the Great North Walk.